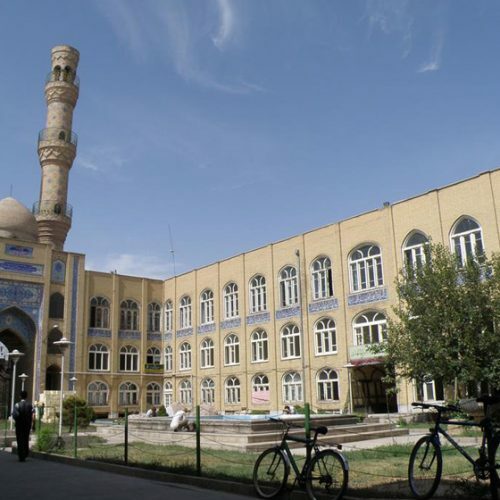 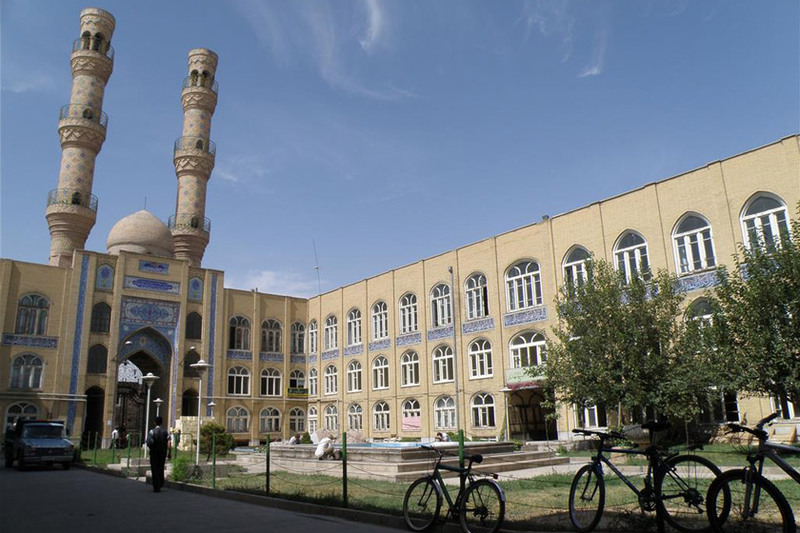 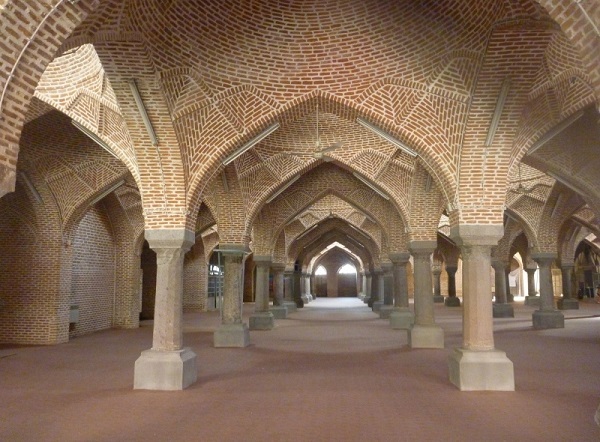 Jameh mosque of Tabriz is one of the historical sites and old mosque in Tabriz. 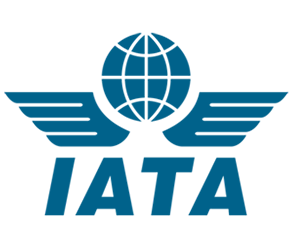 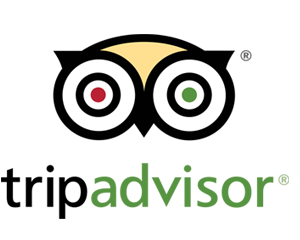 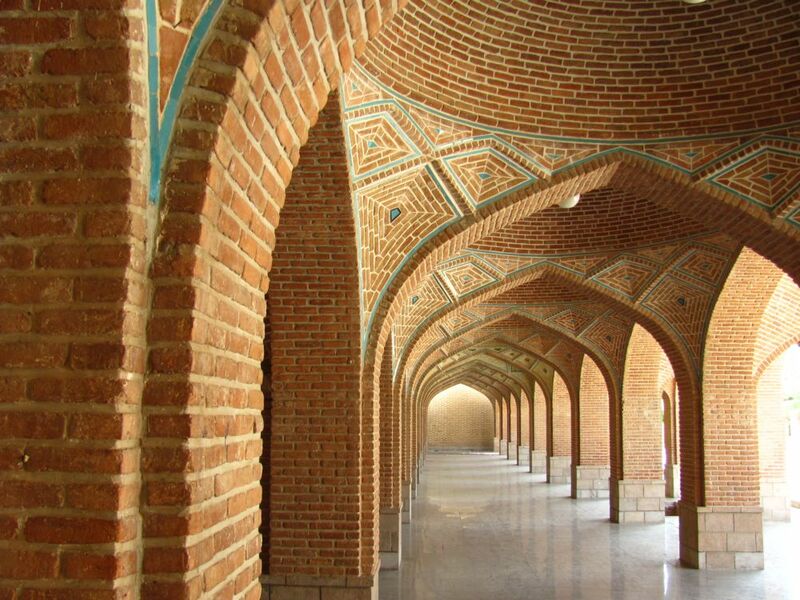 It is located in the Bazaar suburb of Tabriz next to the Grand Bazaar of Tabriz and the Constitutional House of Tabriz. 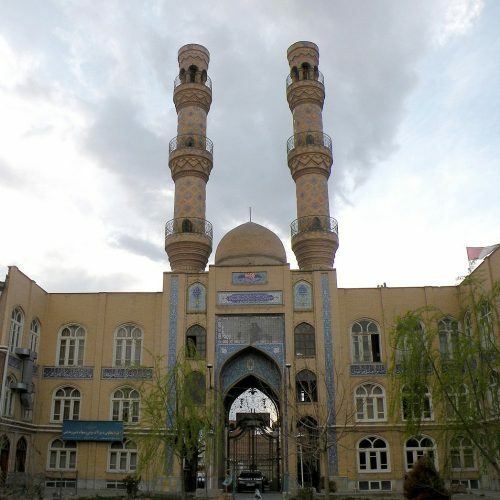 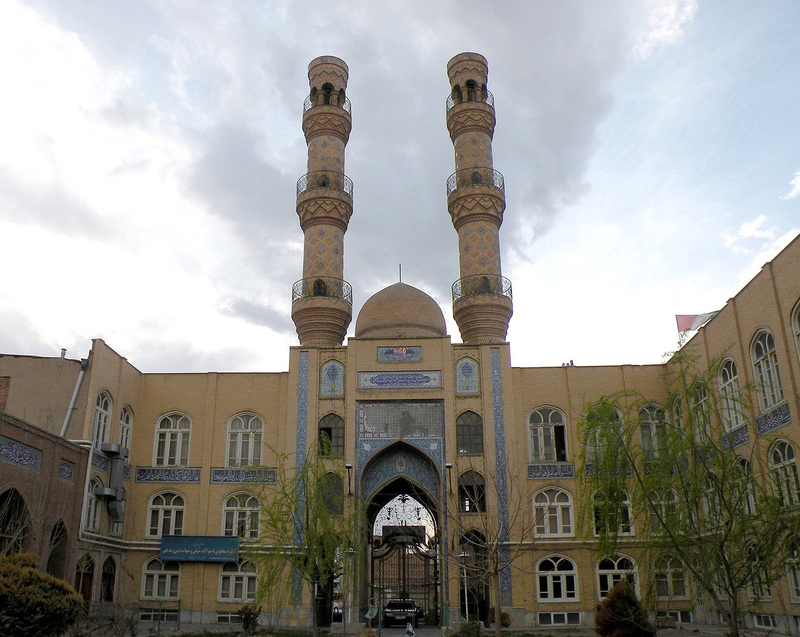 This mosque was repaired during the rule of Mongol Ilkhanid Dynasty, which built additional sections to this mosque. 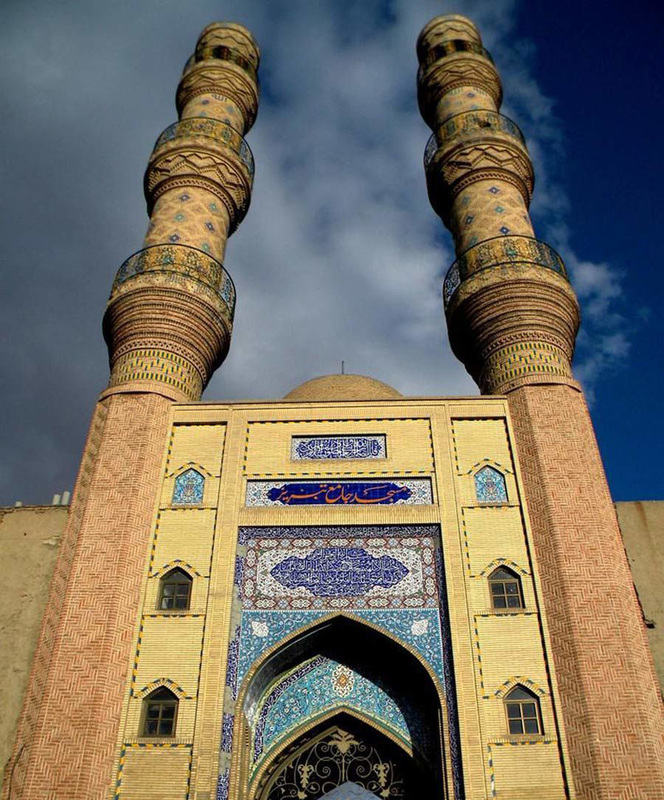 Beautiful minaret of the mosque is made from brick with unique architecture. 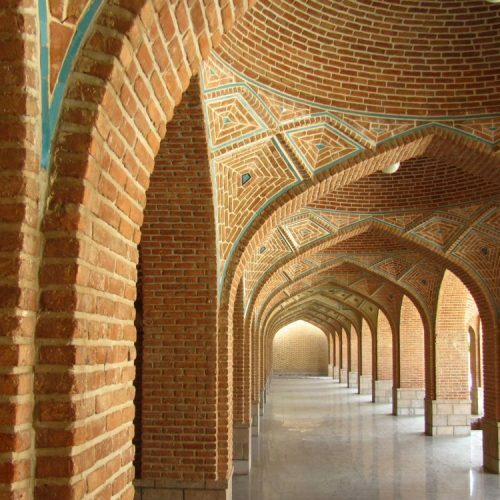 Floor of the mosque, which is lower than the surrounding ground, can be considered as a proof about the long history of the building. 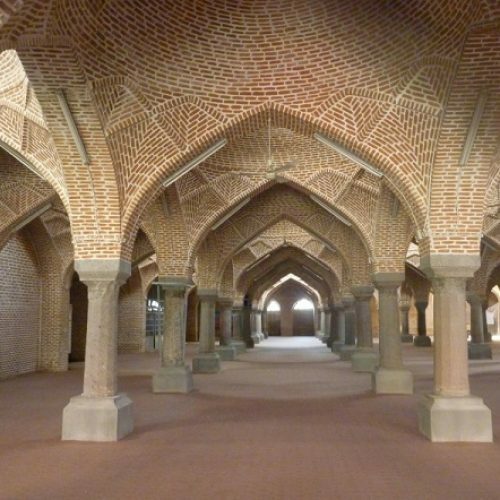 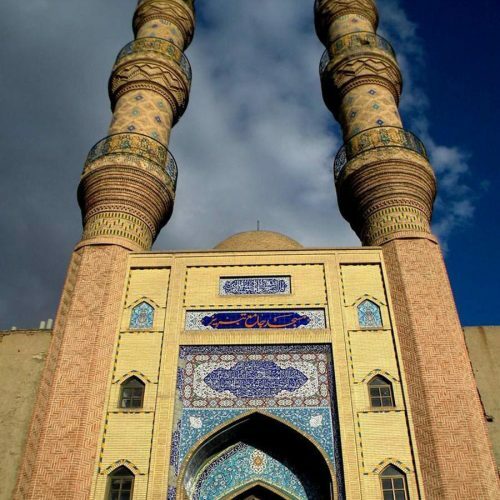 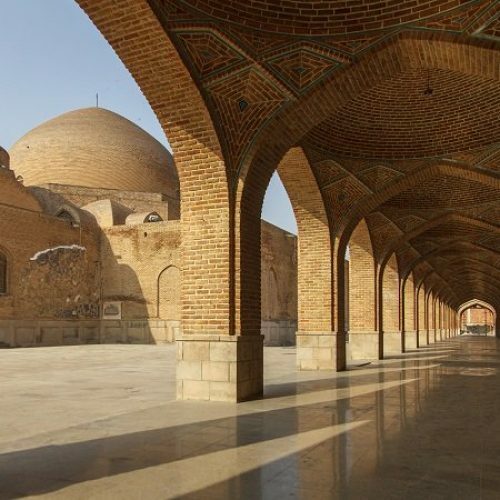 The oldest section of the mosque is a large Shabestan, arches and domes with brick pillars that are adorned by elegant and artistic bed, related to Rawwadid or Ravvadid dynasty. 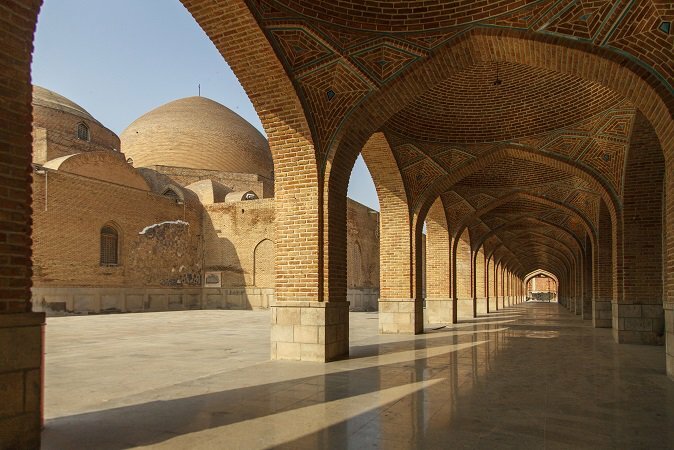 As people still pray at the mosque you can get familiar with local culture as well as visiting one of the beautiful mosques in Iran.